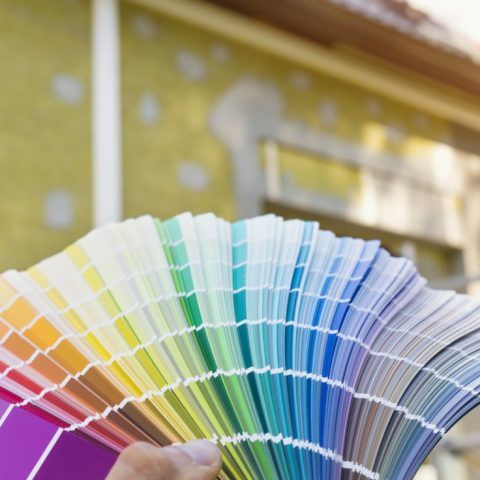 For all the blog articles out there about DIY projects and home improvements, it can be easy to get caught up doing everything yourself. 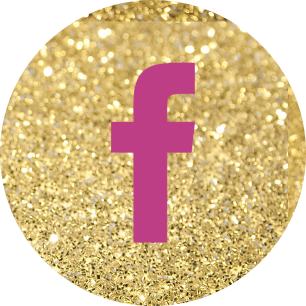 And while I certainly am a believer in being capable of more than we often give ourselves credit for, there are just some projects you really should trust to the professionals. From safety concerns to needing specialized tools, here are 10 home improvements you SHOULDN’T do yourself. Tree removal requires dangerous equipment and extreme heights. Oh, and then there’s the clean up. This is one project where having someone with the right tools and expertise is worth the cost. Visit Trees of Carolina to read about 3 reasons why you should hire tree removal professionals. If you’re planning to add rooms or make structural changes to your home in any way, it’s best to get more qualified hands involved. Sure it’s easy enough to knock down a wall, but think of everything else you might knock around in the process from electrical wiring to gas pipes and plumbing. YIKES! 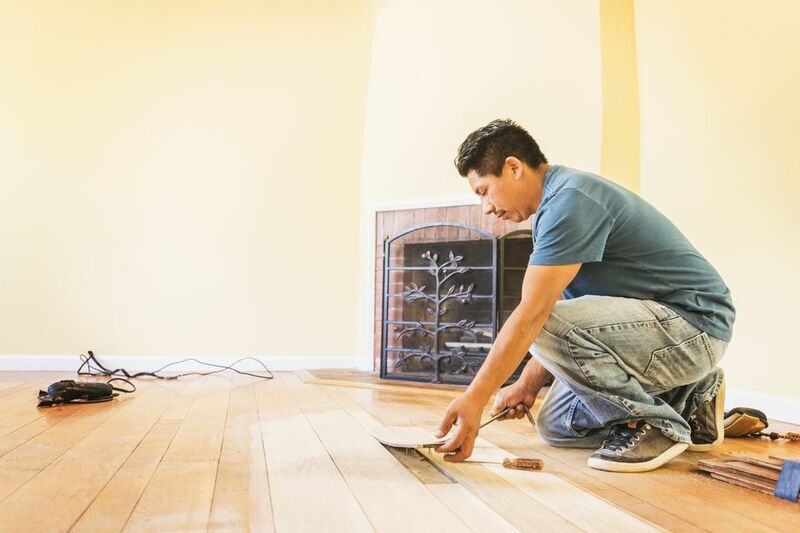 Get 8 tips on how to hire a contractor from This Old House. If your driveway is splitting, cracking, and/or becoming uneven, it’s worth considering a new pavement job. Just the removal of old pavement alone is enough to overwhelm you. 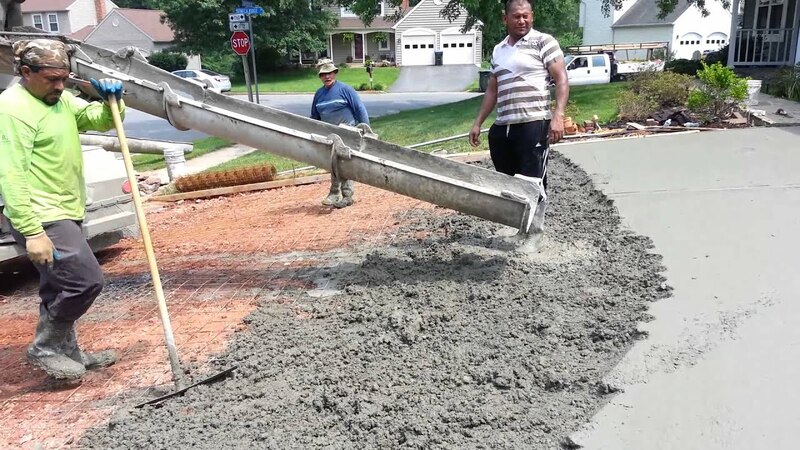 And then you have to lay new concrete, which, if you have any curves or angles on your driveway, will require more than just pouring the material. Poorly laid driveways can cause water damage from pooling and can decay in as quick as two years. The repair costs of doing things on your own will cost you far more in the long run than hiring a professional right from the beginning. Get tips for hiring asphalt contractors here. Safety, safety, safety is the issue here. If you have faulty wiring or need to install new electrical lines, don’t press your luck with this one. Plus, incorrectly installed electrical wires can be a drain on your power bill. Visit Black Diamond Today to understand the 7 reasons why you should hire an electrician. Who wants flooding issues or water damage from a plumbing job gone wrong? No one, that’s who! Save yourself from burst pipes and overflows and have a local plumber come to get the job done right. Read more about hiring a plumber here. You might think that fixing a roof is an easy job of replacing a few shingles, but it’s much more complicated than that. It requires specialized tools and great expertise, so when you’re talking about the first layer of protection on your home, it’s not worth turning roofing jobs into DIY projects. Read more from Life Hack. Structural changes to homes require special licenses, special tools, and special skills. So unless you have or want to obtain all of these things, you’ll want NEED to hire a professional for your siding installation. Siding contractors will also offer you insurance and warranties that you can’t get on your own. SO worth it! Learn more about hiring siding installation professionals here. Water leakage and energy drainage are just two of the many reasons why having a professional handle window installation is better than trying to do the job yourself. The Chicago Window Expert shares the top 10 window installation mistakes and how to avoid them by hiring a pro. Just the sanding alone to refinish your wood floor is enough to make you cringe. But then consider when you need to remove the wood and lay new pieces… Where to even start, let alone finish without leaving it looking like a failed Tetris game. Save yourself the stress and time and call in the professional with the right tools, time, and knowhow instead. The Spruce details how to hire a wood floor installer right here. Installing new tiles requires more than just laying square down in rows and columns. A properly done tile job demands precision cutting and careful planning done best by professionals who have all the right tools and experience. Read up on how to hire a professional tile installer here.